"Why do you always know the answers to our questions?" a student once asked Mrs. Wolters. Yes, a teacher often knows the answer, but in this story, it is a student that finds the answer to solve a class problem. 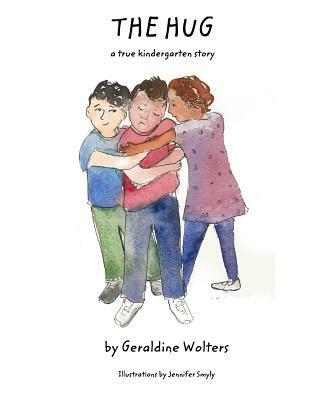 This is also a story of forgiveness and redemption, as a class of young kindergarten students come together to help one of their classmates.